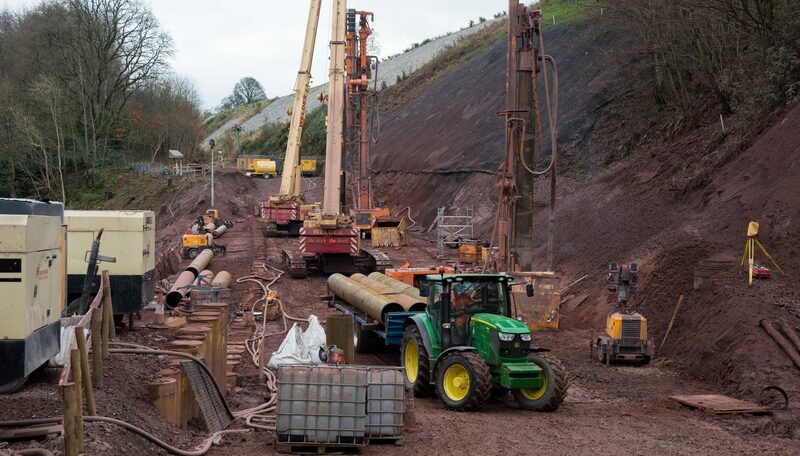 Story Contracting’s Rail division met a major milestone this week, as the piling works were completed at Eden Brows, the site of a landslip on the Carlisle – Settle Railway line. 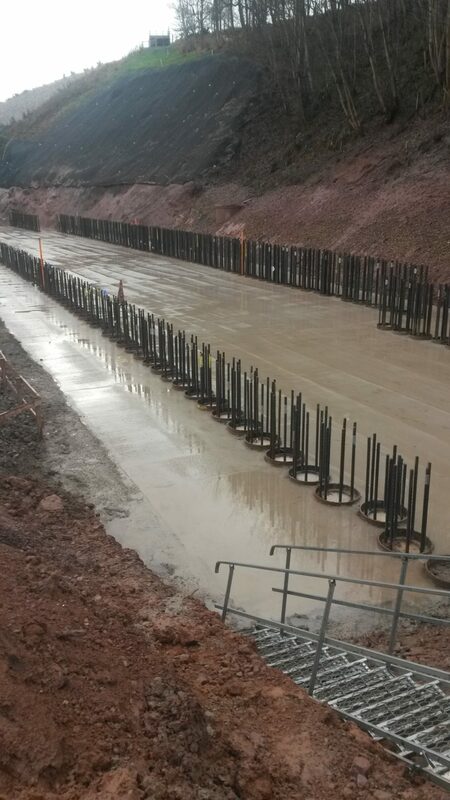 The next stage of the works will see the installation of the reinforced concrete slab connecting the 2 rows of piles and retaining wall, which consists of circa 1200m3 of concrete. All of the team involved with the project so far have worked extremely hard, especially the site team and subcontractors Van Elle, which has enable the project to reach this milestone.